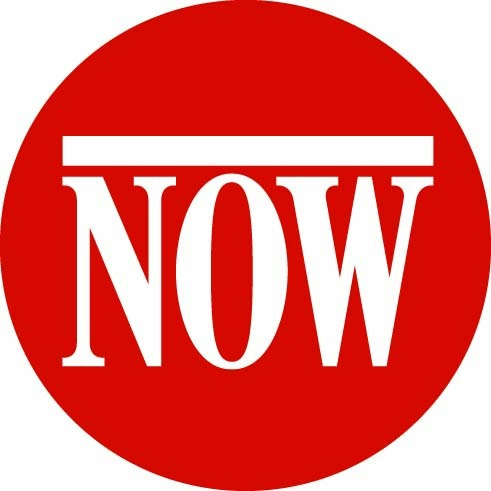 Toronto’s best source for alternative news, entertainment, events and food. Earl Sweatshirt's introspective lyrics and mellow flows don't always translate live, but they worked at this concert at Toronto's Rebel. Win a chance to attend the Opening Night Screening of the 32nd Images Festival and more! The new album from L.A.-based Canadian singer and Solange collaborator AKUA is unsparing, beautiful and cathartic. Plus, my gay friends are kind of homophobic. Plus a new #NOWplaying roundup with songs by Deliluh, Lydia Persaud, anders, Moon King and more.